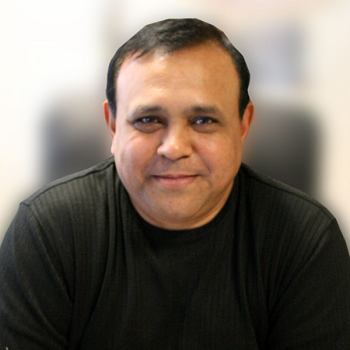 International Tea Importers (ITI) & Chado Tea Room founder Devan Shah has played a decisive role in developing America’s tastes in tea. He has consistently created markets for tea where there were no markets previously. Since its humble beginning in 1990, ITI has become a major importer of organic and fair trade teas as well as conventional teas from every producing country. There is simply nobody who has done more than Devan Shah and his company, ITI, to create the Tea Renaissance blossoming all around us today.